“Three years ago, I was ill and underwent hormone therapy. Because of this, I gained over 20 kg which unfortunately I’ve not been able to get rid of with a healthy diet only. 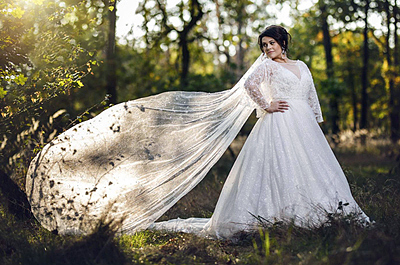 I was extremely unhappy, as I really wanted to be beautiful and slim for my wedding. Then, a friend recommended the Aktiv Fit HYPOXI-Studio in Bratislava. Without hesitation, I made an appointment. After each HYPOXI-Training I felt ‘lighter’. 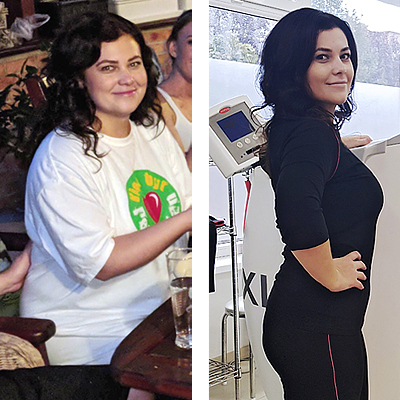 Before my wedding, I didn’t have that much time, but after 14 treatments I successfully lost 10.4 kg. I’m so thankful it worked. At the studio I was always cared for and mentally supported, which helped such a lot. I can recommend the HYPOXI-Method to anyone. The training is not exhausting, it’s simply fun.